Click Here If You Are Ready4Work! Released from prison within the last 3 years or currently on probation. 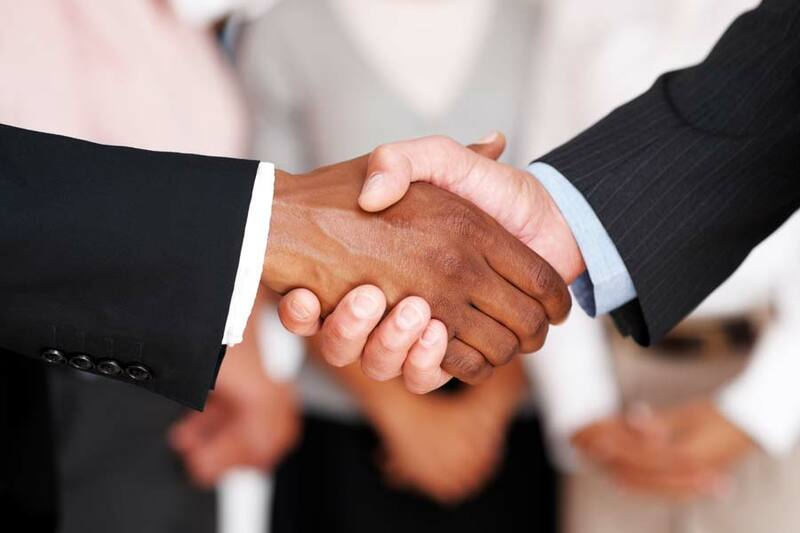 All of our clients receive extensive case management that connects them to an array of support and resources to help them be successful including clothing assistance, transitional housing, food assistance, and ongoing support and encouragement. Clients attend a 4 to 6 week Career Development Class Monday through Thursday from 9am - 2pm, Friday 9am to 12 noon. The class covers 29 modules of various life skills and career development concepts to help clients prepare for the challenges that lie ahead. 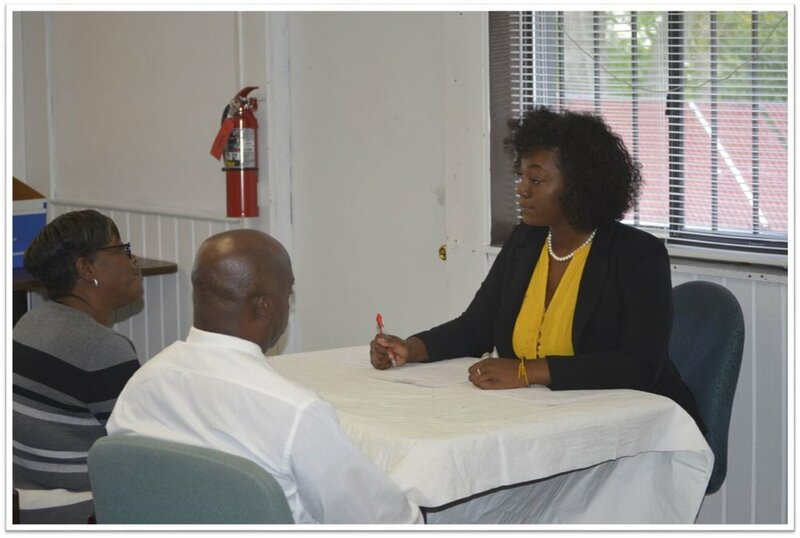 Clients also receive job coaching concerning interview skills, resume writing, and other employment assistance. Volunteer life coaches assist our clients by providing a larger network of support and encouragement for clients to reach their goals. We have a team of professionals waiting to serve you.